Genuine Dyson vacuum cleaner motor YDK YV16K24C 240V to fit DC19, DC19T2, DC20,DC21 DC29 model clean.. 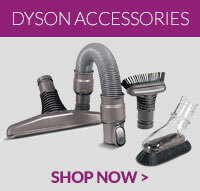 This is a genuine Dyson replacement telescopic wand for your DC20 vacuum cleaner. ..